Thread: Bonding with your leo? Hi guys, so I was just wondering if anyone has any suggestions on how to bond with your leo? 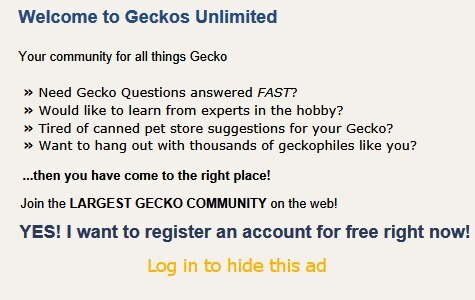 Geckos do not bond with people. However, with gentle handling, they will generally tame down and tolerate it. Okay thx. It’s not that my Leo is afraid of me I was just curious.